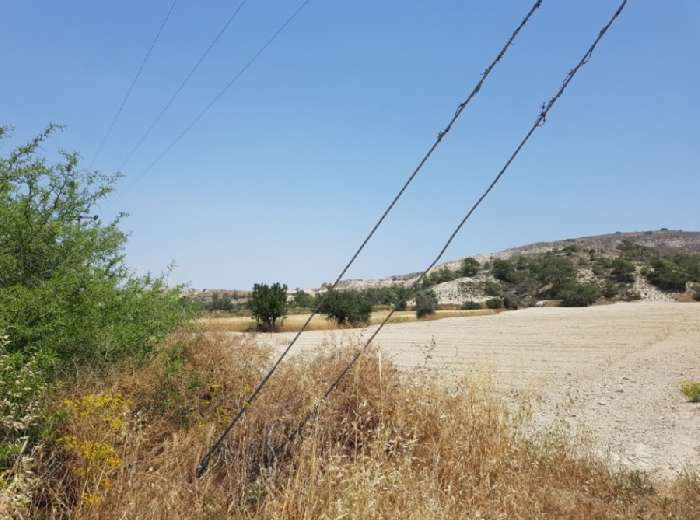 This land for sale overseas is located in Laxia, part of the village of Anglisides in the Larnaca region of Cyprus. 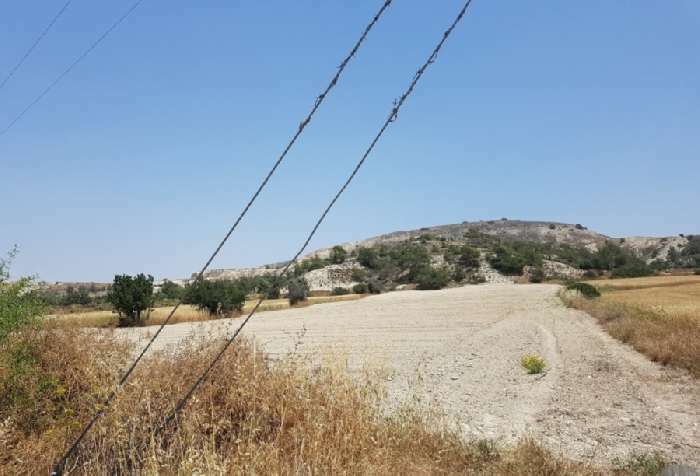 It is set in Planning Zone C3 and has good agricultural soil with wonderful mountain views. 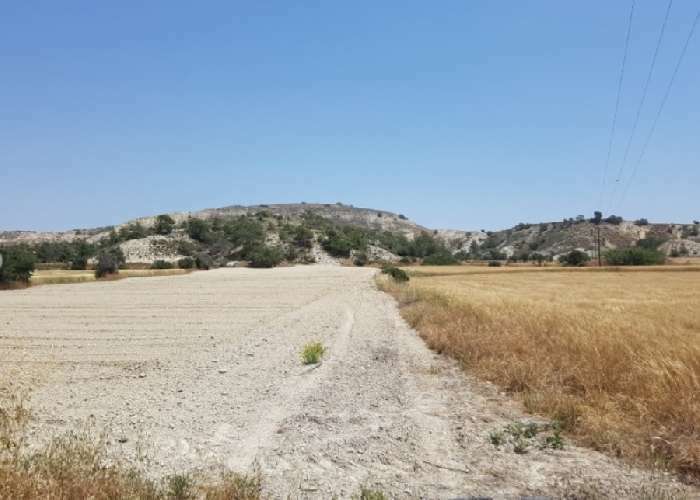 A fabulous opportunity for the discerning investor to buy a plot of land in Cyprus with great agricultural soil.